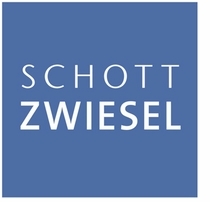 Serve a crowd in style with the Schott Zwiesel Convention glassware collection. This collection features a sturdy, heavy bottom with rounded corners, for a nice contrast to the straight classic sides. 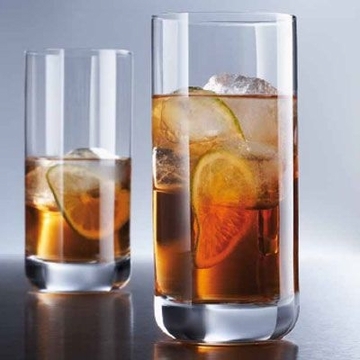 Made of patented Tritan crystal glass, this non-lead material resists chipping, scratching, and breakage, making it perfect for everyday use as well as entertaining occasions. 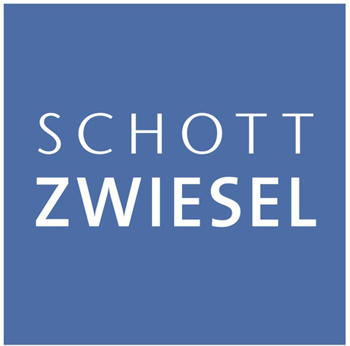 Schott Zwiesel Convention Glassware is dishwasher safe and will resist etching or clouding.